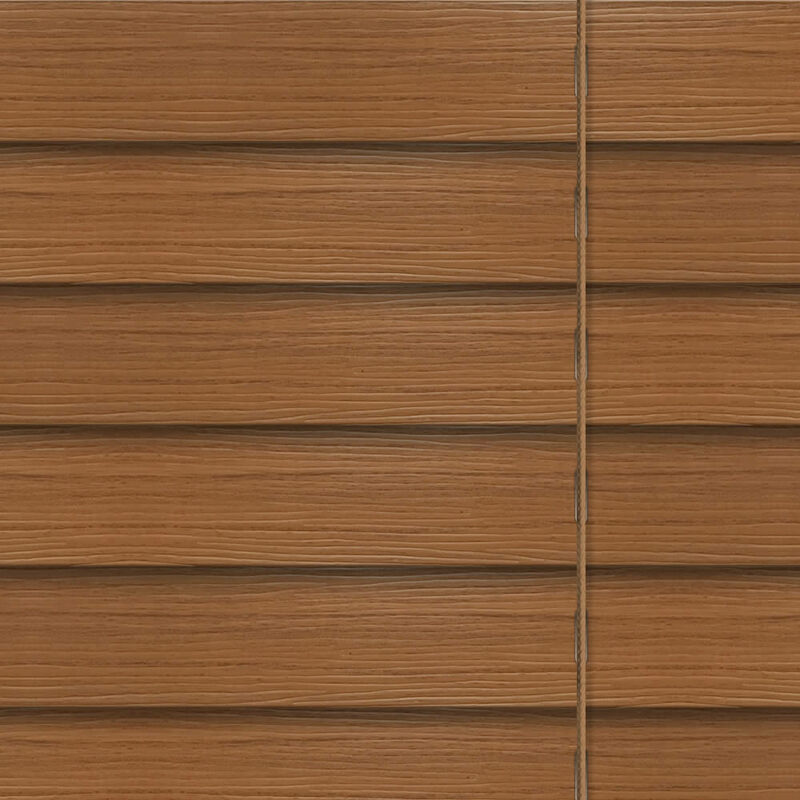 Bring a cosy and contemporary look to your home with these high quality 35mm warm oak faux wood venetian blinds. 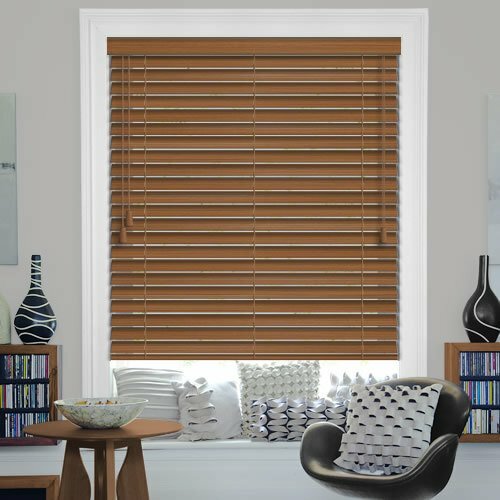 Their rich caramel and golden honey tones along with their beautiful fine grain texture makes them the perfect way to create a wonderfully natural look at the windows. Easy to clean, simply wipe the dirt away with a damp cloth and being moisture resistant they are a great choice for bathrooms and kitchens. Great product, great service, fitting was easy. 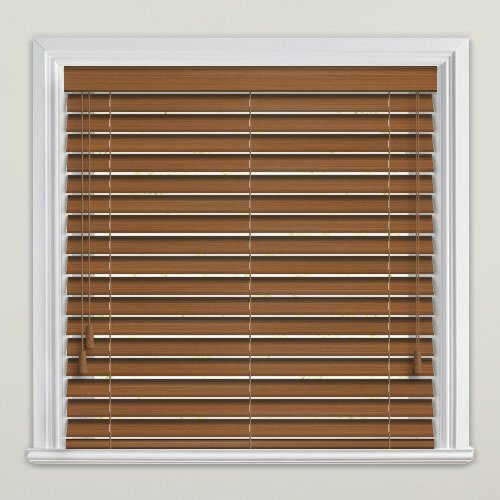 The blinds that I ordered were of very good quality and the speedy service was excellent and I would definitely recommend you to others. Easy to use website. Lots of choices. 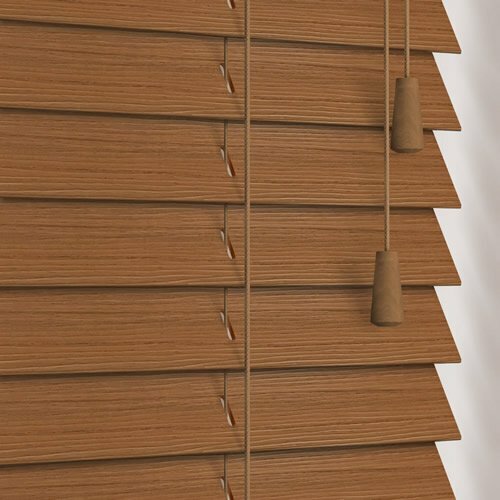 The blinds I ordered are exactly like the photo sample and very good quality (not cheap and nasty). The fittings are robust and tidy. 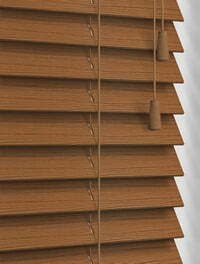 Good value for money compared to other sites, prompt delivery and blinds look great. A well packed delivery and quality materials.